Making money while staying at home is they dream of many moms. Here we look at ways moms can make money and stay at home. 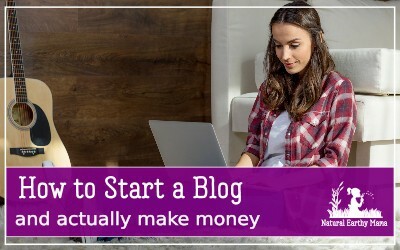 How to start a blog and run it so that you can make it earn you money. Blogging is a great way to make money from home while you do other things. Running a blog is a perfect side hustle for moms that want to stay at home with their kids. Read this ultimate guide to starting a blog from scratch and making money. Making money from home is possible. 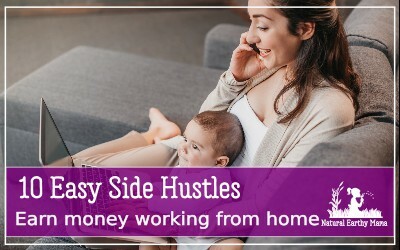 Here are some real, legitimate ways that you can earn money at home with a side hustle or a full time paid job. Earn some cash with these ideas.